Specifically designed for high-productivity teams, scanning professionals, and reprographic departments for a wide-range of scanning applications. The new HD Ultra delivers the best quality image in the world today. No matter whether you scan maps, drawings, posters or fine art, you’ll always capture every detail, on the first try. 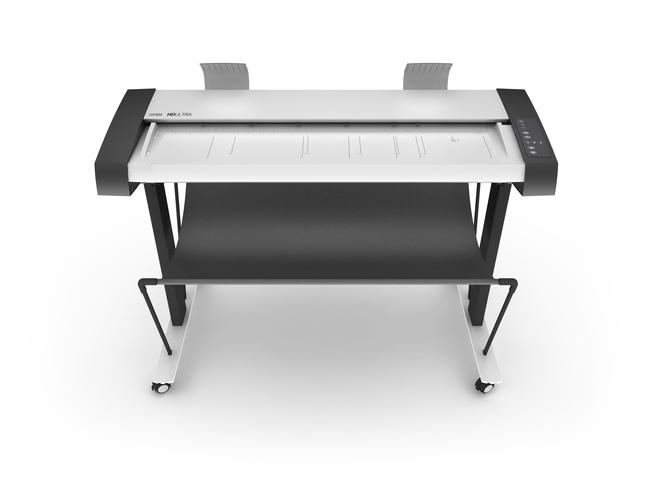 Designed to meet the needs of technical experts, graphic professionals and reprographics departments, it is simply the best large format scanner available. The new scanner is built for productivity, and the key to productivity for high-volume applications is speed. Not just “inches per second” but actual throughput. Able to scan three times as many documents in a day as any other scanner and designed to improve document management, the new HD Ultra is all about helping you win projects, boost productivity and lower costs. Scanning wide documents has become a critical component to companies that work with large, technical, or GIS drawings. Choosing the right option among all the choices of large format scanners can seem daunting, but it doesn’t have to be a difficult task.